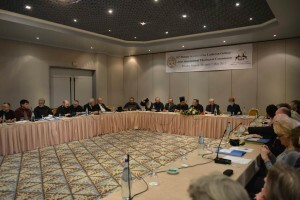 From 29 April to 5 May we had the 16th plenary of Global Lutheran – Orthodox Commission in which I work continuously since 1995. This time we discussed ordained ministry in the beautiful island of Rhodes, Greece. We could not yet produce a joint statement on this challenging topic but continue to work towards it. 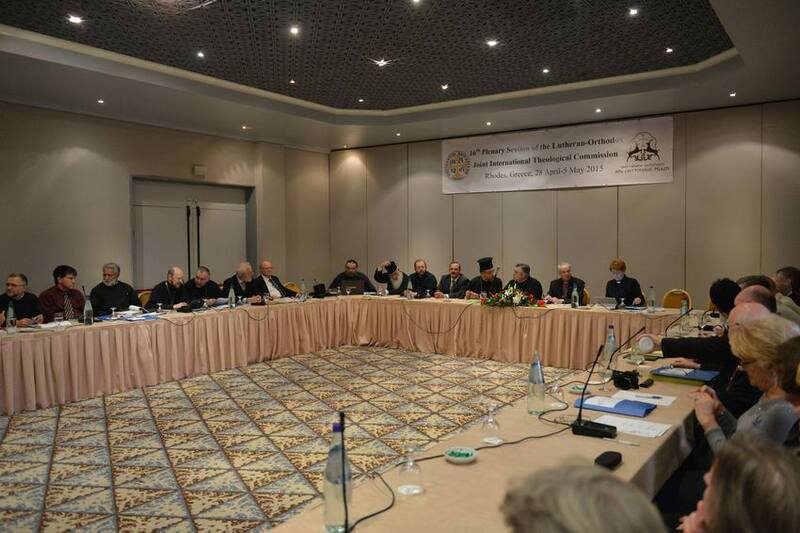 All earlier statements are found in this website under Lutheran – Orthodox Dialogue. This entry was posted in Uncategorized by Risto J Saarinen. Bookmark the permalink.